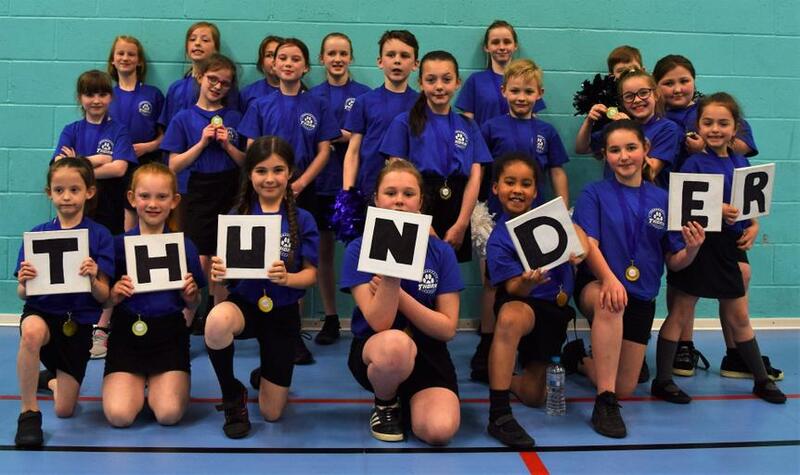 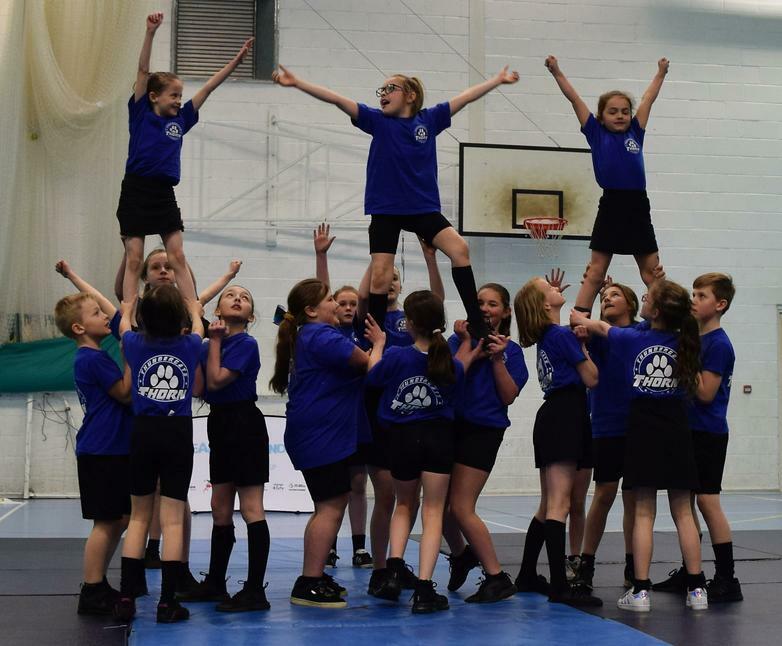 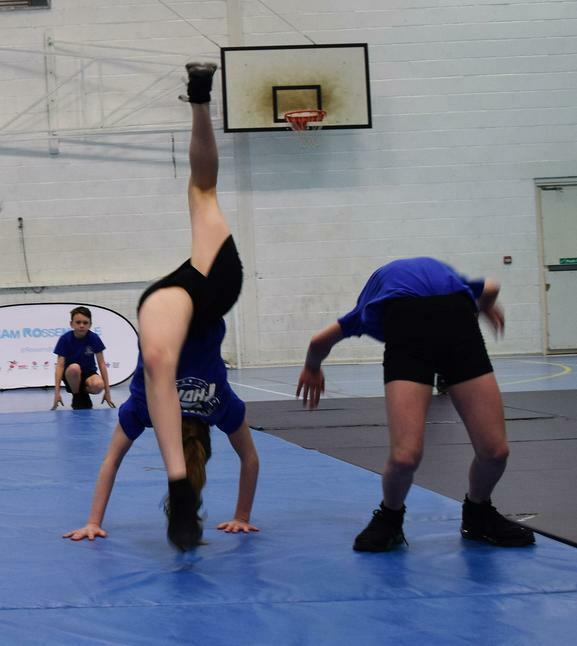 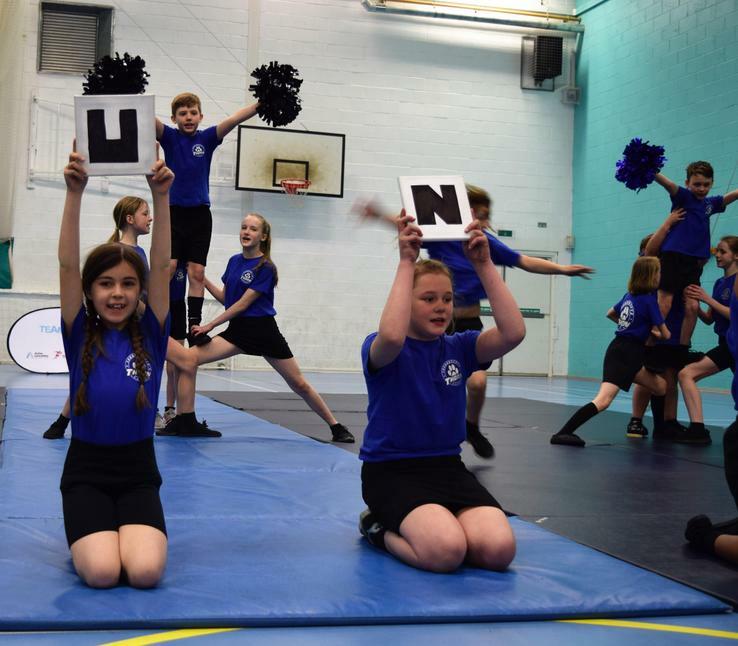 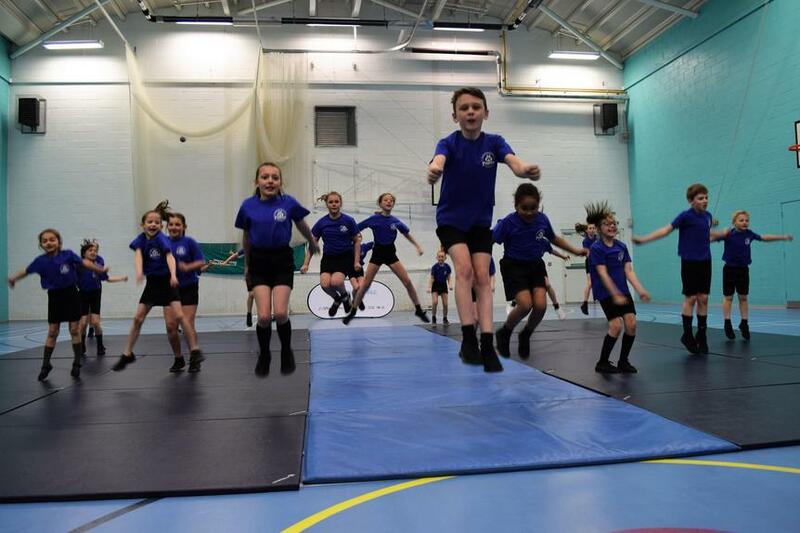 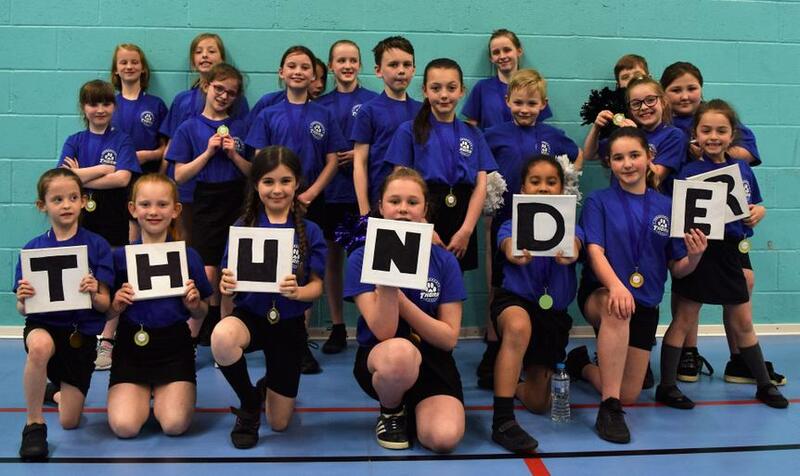 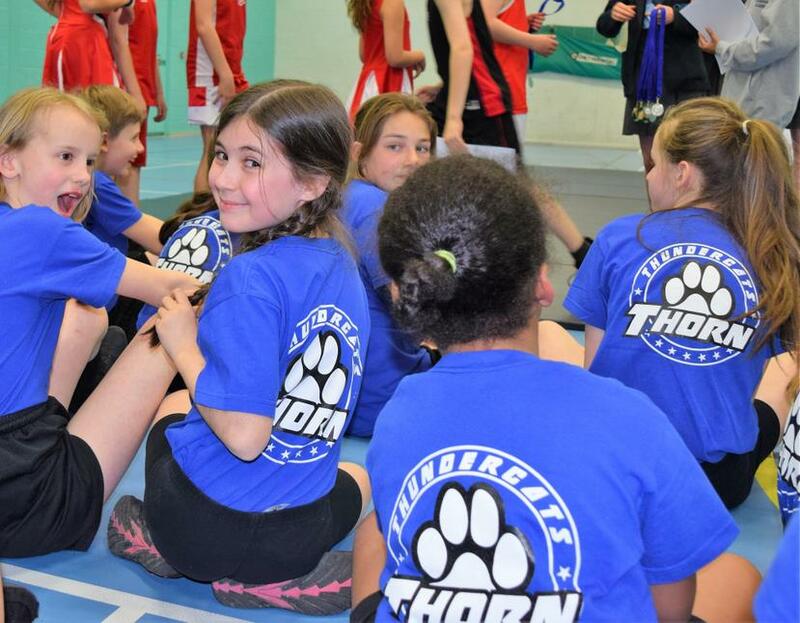 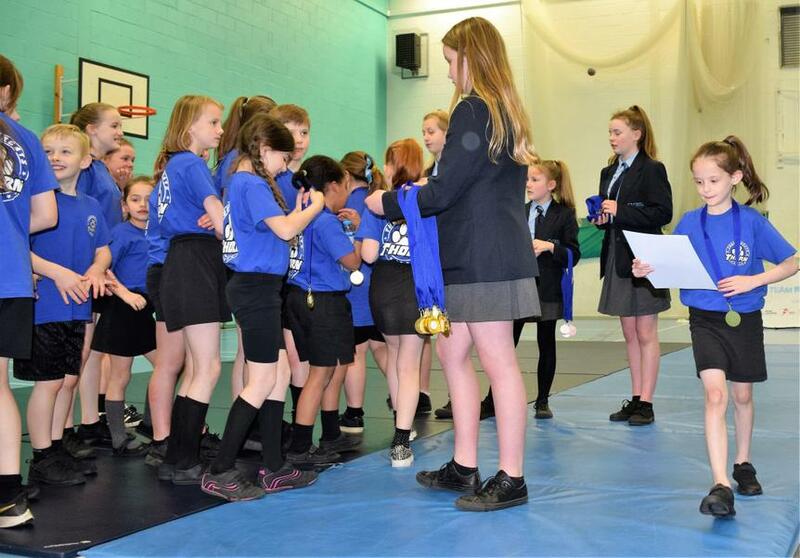 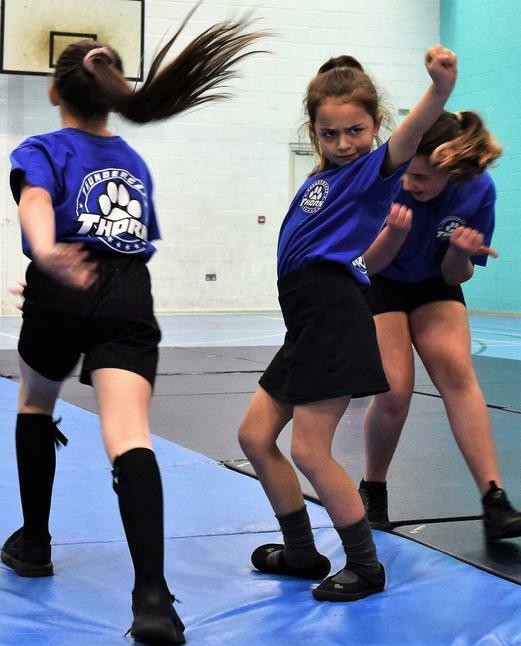 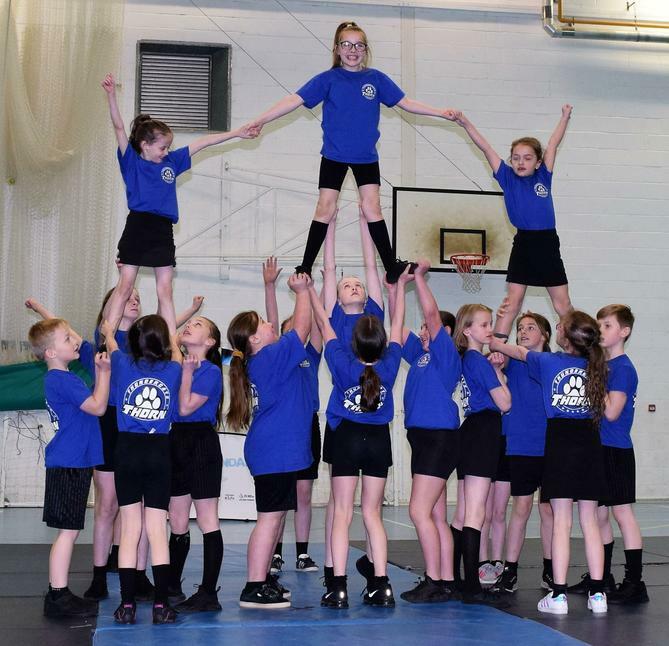 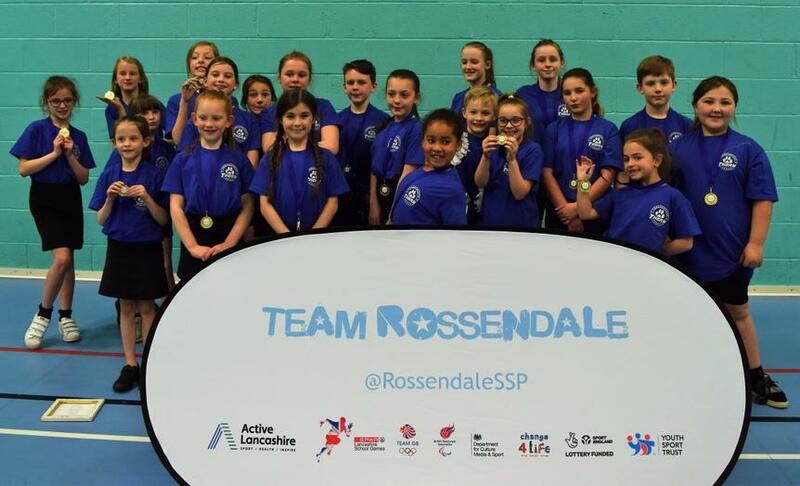 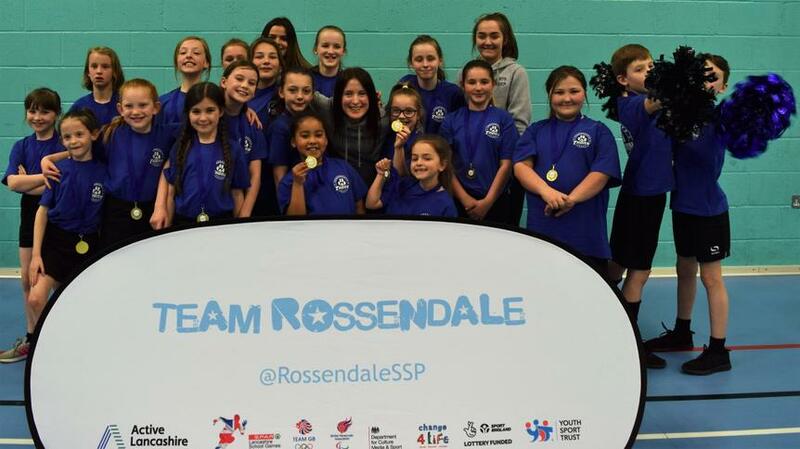 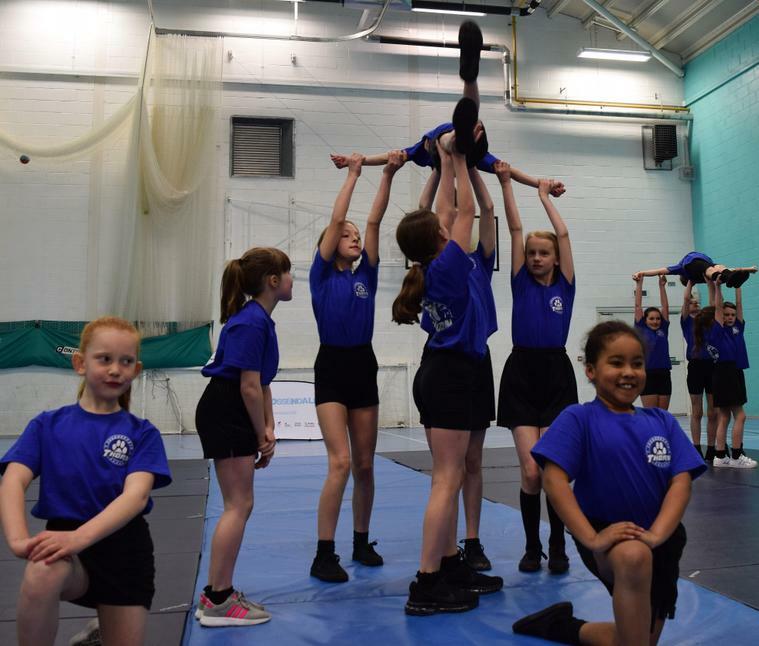 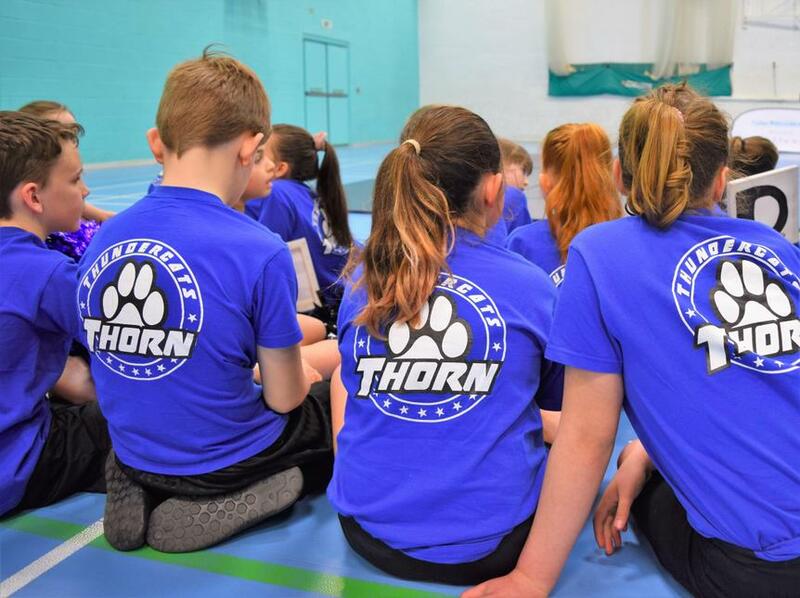 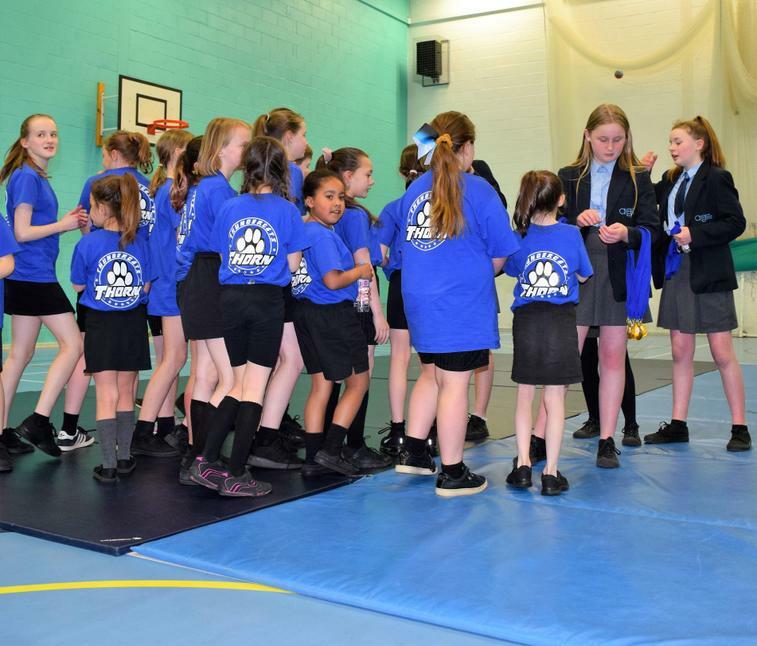 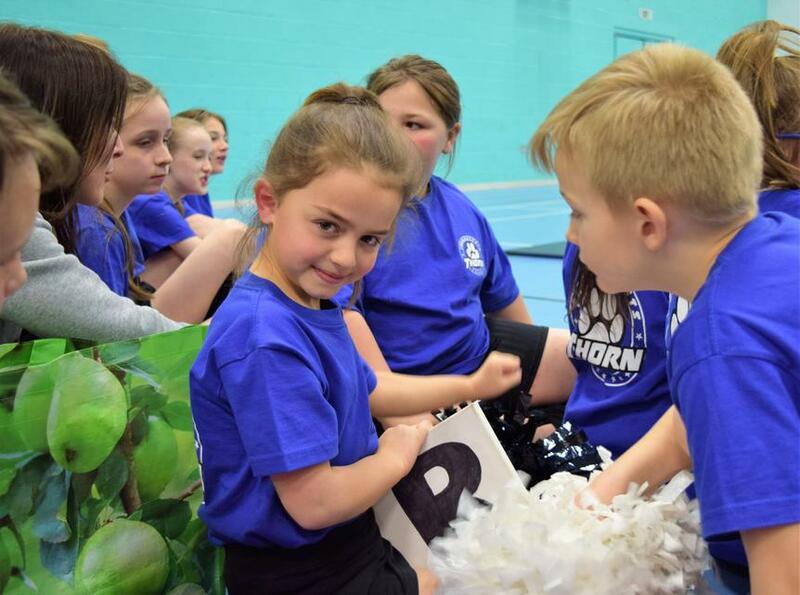 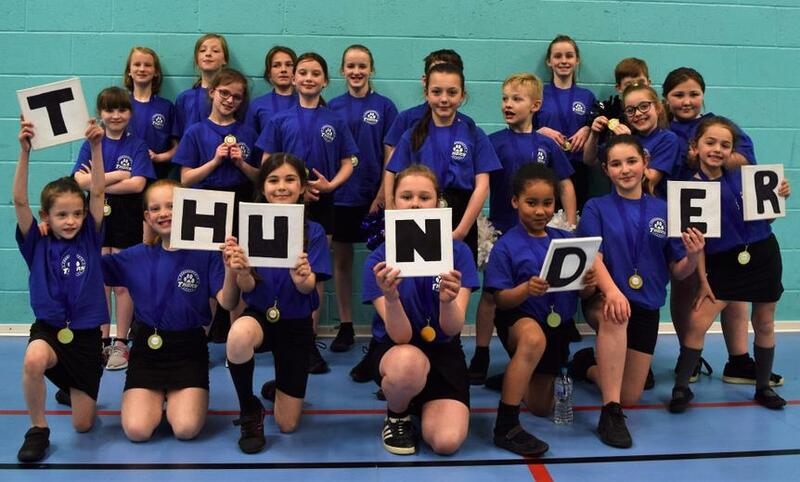 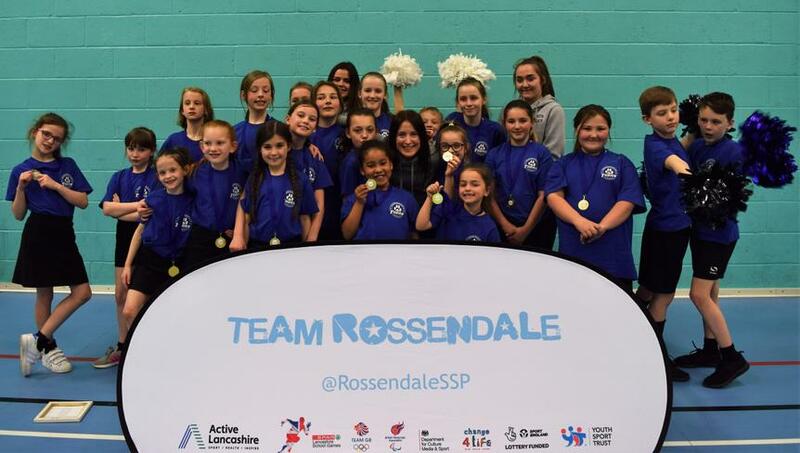 Thorn Thundercats performed at the Rossendale Cheerleading Competition where they were up against some strong performances from seven of the Valley's primary schools. 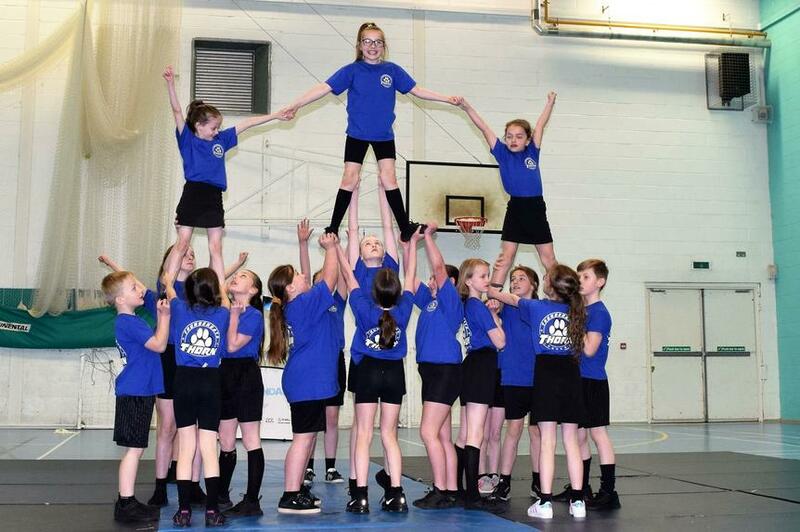 We had such a great time and were absolutely delighted when the results were read out and we discovered that we had won! 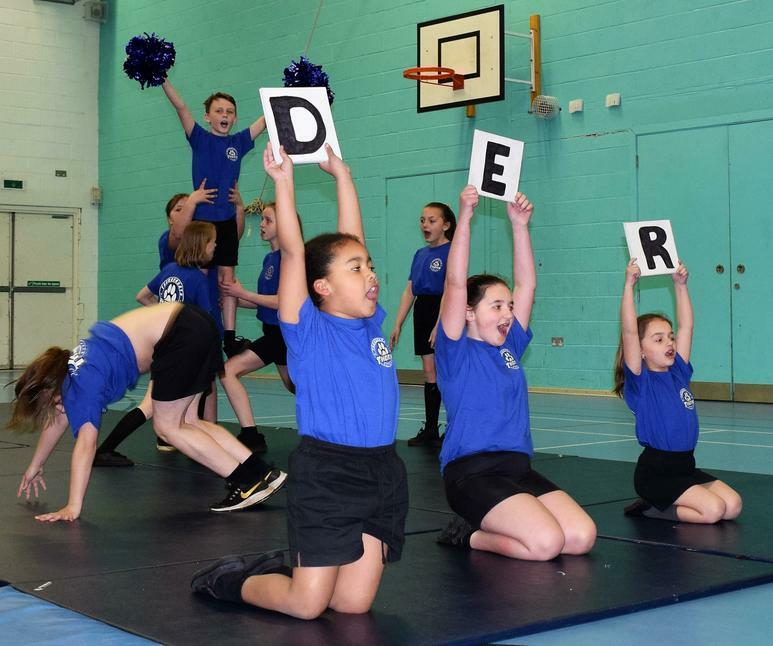 It was a super team performance and as you can see from the photos, we thoroughly enjoyed it. 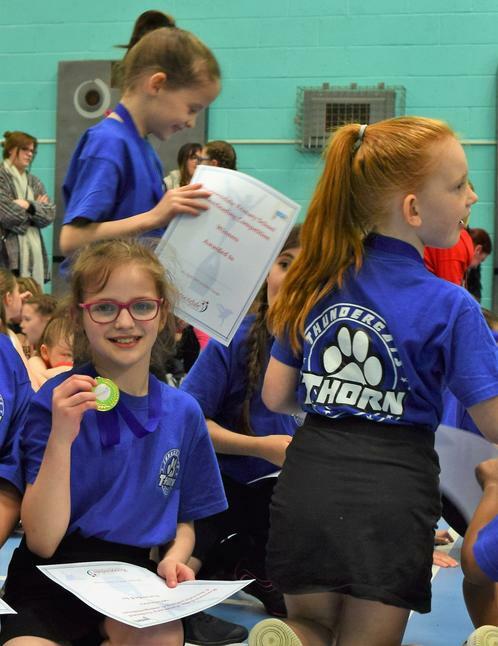 Special thanks to Kirsty for all your hard work with coaching and to our parents, family and friends for your support.